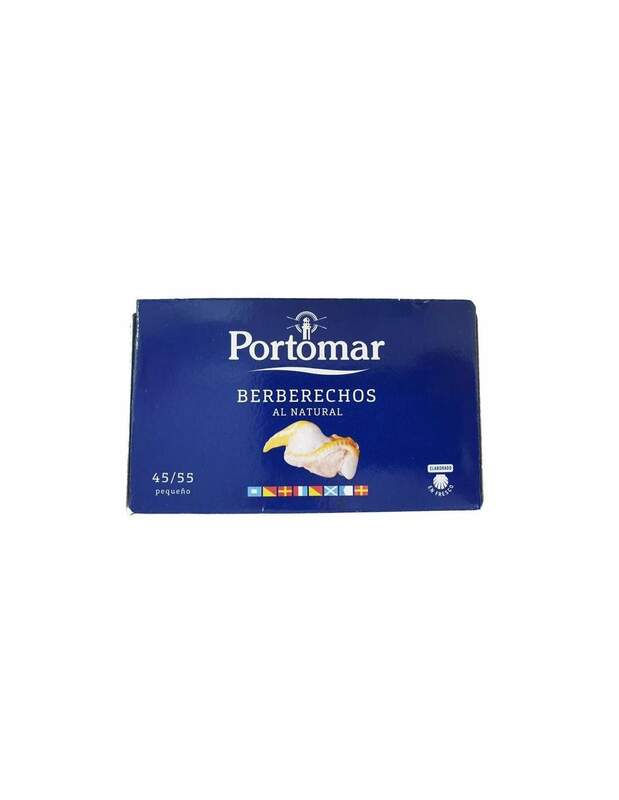 Buy Portomar Cockles natural 45/55 pieces 120 ml. 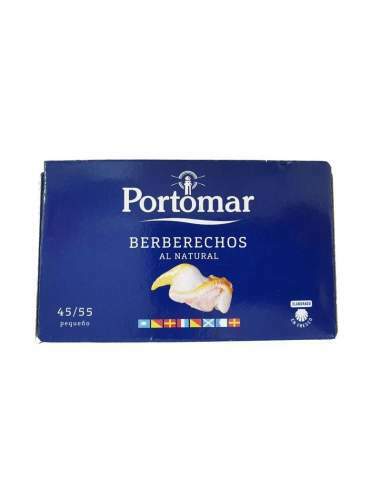 > Canned food>Cockles>Portomar Cockles natural 45/55 pieces 120 ml. Portomar Cockles natural 45/55 pieces 120 ml. Store in a cool and dry place, once opened keep refrigerated, it is recommended to consume the day of its opening.